Fresh off the back of their debut album release and a huge US tour, New Zealand's Wax Chattels are heading to Australia this September! The three piece of Amanda Cheng (26, bass/vocals), Peter Ruddell (26, keyboards/ vocals) and Tom Leggett (22, drums) are far from conventional, they create an atmosphere akin to a traditional loud power trio — the self described "guitar-less" band use only a keyboard, bass and 2-piece drum kit to create darkly hypnotic, frenetic music that is simultaneously sinister and rhythmically complex. Their debut self-titled LP dropped last month via Captured Tracks in the US and Flying Nun elsewhere. A searing debut, of which Pitchfork noted "lots of bands are loud without letting bleakness or bitterness in, but Wax Chattels fully embrace both"
The band thrive on discomfort, and as the band explains, "we want to play shows that make people feel uncomfortable. The goal is to leave the audience feeling slightly altered, like they have experienced, not just heard or seen something." 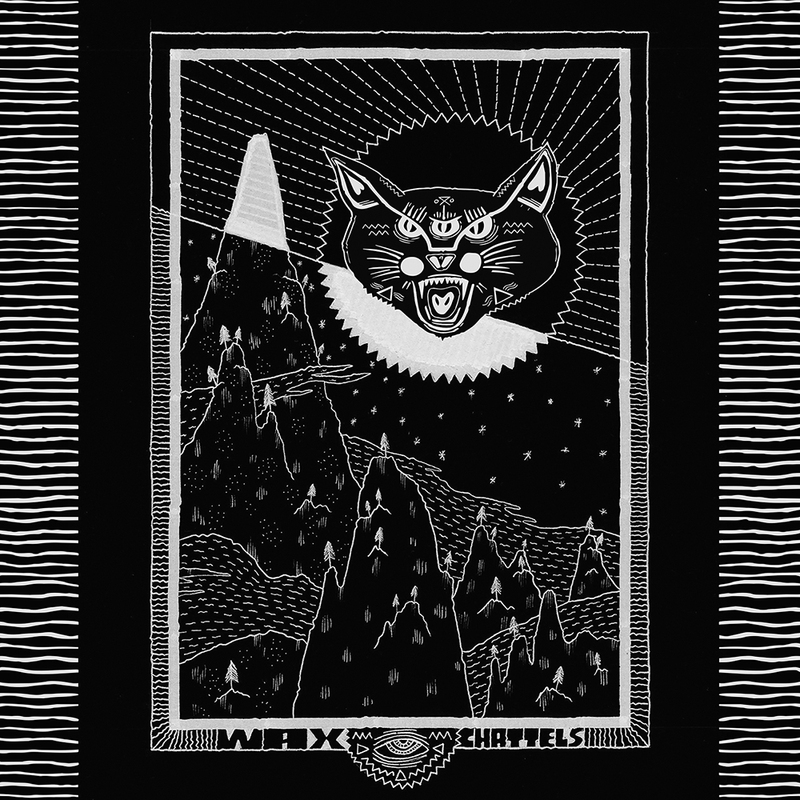 Wax Chattels are a band that needs to be experienced. Catch them in Australia before they return once more to the USA.